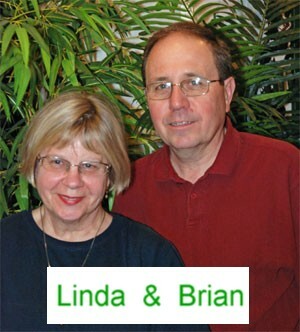 Linda and Brian Osmond are co-owners of Plants For All with more than 60 years combined experience in providing Guelph and Area businesses and homes with professional indoor tropical plant services, live and artificial tropical plants and quality plant care products.
" Talk to the Owners"
When you email, you are talking to the owners of Plants For All. We know our business and we know indoor tropical plants and we love to talk to people who love plants.